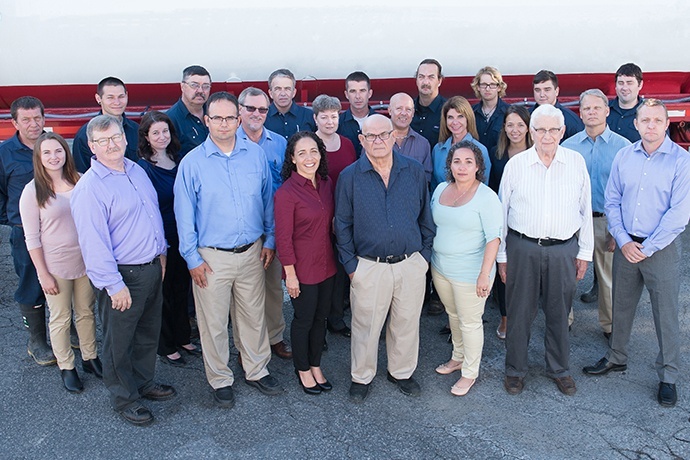 At Anchem, we see business as a team effort and we are here to help you. Please fill out as much information below as possible, so we can formulate the best solution. All fields marked required (*) must be filled in before submission. This email is solely used to respond to your request. Please select what you would like to do to direct your request to the right department.